Three young bear cubs enjoyed the warm spring weather at a wildlife rescue center in the eastern Russian city of Vladivostok on Wednesday (March 20), which has become their new home. 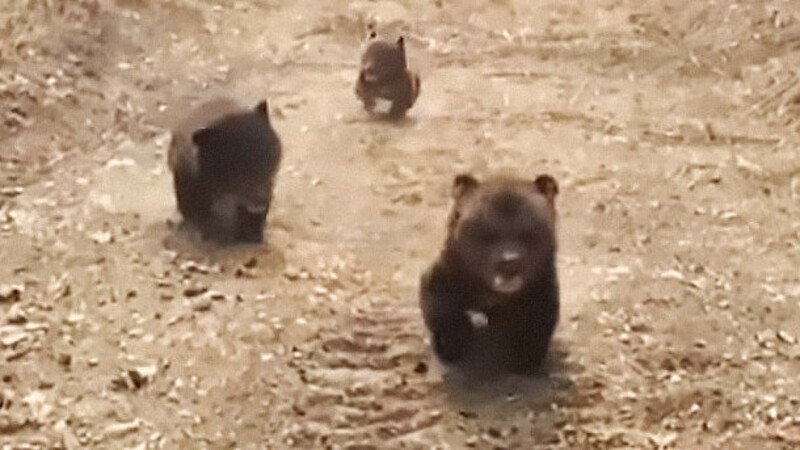 The rescue center's zoologist Yekaterina Blidchenko, who's caring for the cubs, filmed the adorable youngsters playing and running together at the center. The orphaned brown bear cubs, a female and two males, were brought to the wildlife rescue centre by locals. One cub was rescued from its den by loggers after the bear's mother was killed by poachers. Two others were found alone by a local beekeeper in the forest. 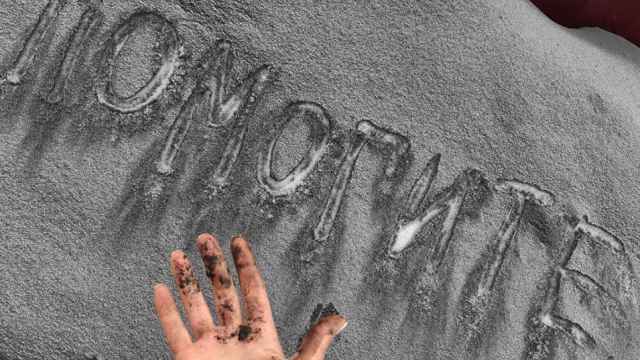 The man told the rescue center he didn't know what happened to their mother. The Brown Bear is listed as "of least concern" by the International Union for Conservation of Nature (IUCN) Red List of Threatened Species with approximately 110,000 mature bears thought to be in the wild. 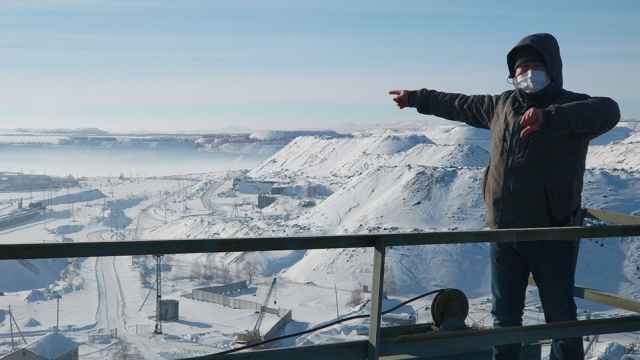 The soot-colored snow has been attributed to rising coal output in the region. 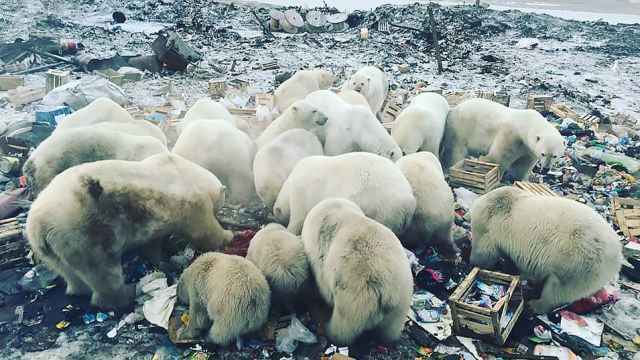 The polar bear invasion is just a preview of the challenges to come if Russia doesn't start tackling climate change. 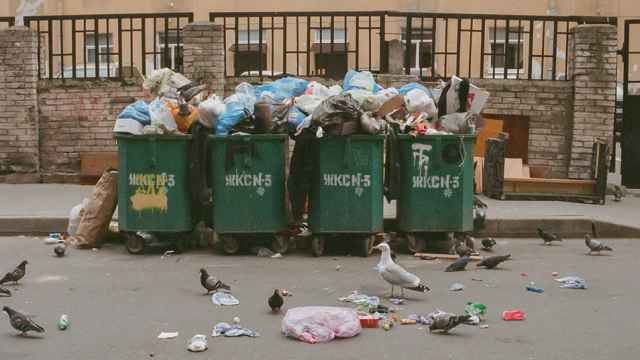 Anger over unsustainable waste management in Russia has grown over the past year as the country slid into an acute garbage crisis.